When I heard that peanut butter had made an appearance in our cereal here in the UK I went a bit giddy. Like the Rocky Peanut Butter Bars the ever so fabulous Charlotte also tweeted me about the new Kellogg’s Crunchy Nut Peanut Butter Clusters. Again like said Rocky bars I searched the shelves at far too many supermarkets but finally these clusters are in my hands! This very snazzy looking box is going to cost you £2.79, not too shabby for cereal when in theory it has 11 servings in, however whether most people stick to the serving suggestions is another matter. 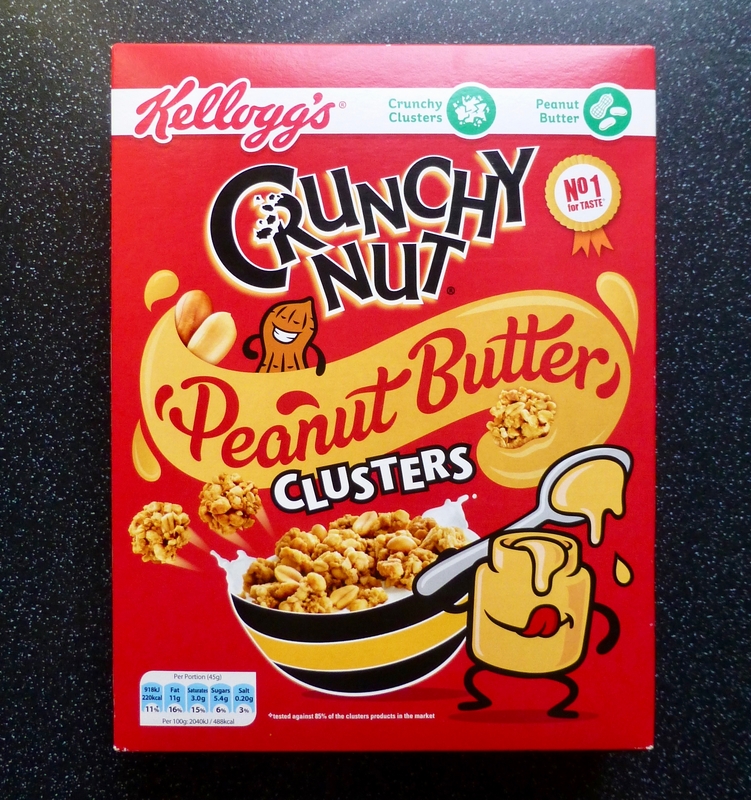 It would appear Tesco’s is where it’s at when it comes to these new Kellogg’s Crunchy Nut Peanut Butter Clusters, so if you too want them head there first, or they are available online. Smooth Peanut Butter, with delicious oats & wheat crisps & baked to crunchy perfection. Per 45g serving: 220 kcal, 3g sat fat, 5.4g sugar, 6.3g protein. Suitable for vegetarians. There were some hefty clusters in there but on the whole most of them were smashed up and more like a granola, which didn’t bother me as it looks like you get more in a bowl. Thankfully Kellogg’s have used their noggin and used peanut butter as the binding ingredient rather than some synthetic alternative, and as a starting point these smelt deliciously peanut buttery. As I like cereal both out the box to munch on and with a dash of milk I tried the clusters both ways. Both live up to their namesake of being beautifully crunchy and had a mix of bite as well as texture from the oats and crisped wheat. The peanut pieces were in abundance and although the smell of peanut butter was more so than the taste, it still captured a deliciously smooth peanut butter flavour that was oh so moreish and not in anyway sweet or synthetic like the peanut butter cereal from across the pond. Even the addition of milk didn’t dampen the taste. Well I cannot fault these Kellogg’s Crunchy Nut Peanut Butter Clusters, I love them. I must admit I don’t actually like the standard Kellogg’s Crunchy Nut cereal, but this thankfully doesn’t remind me of Cornflakes. Scrummy, moreish, nutty, it is what it says on the box, what is not to love? 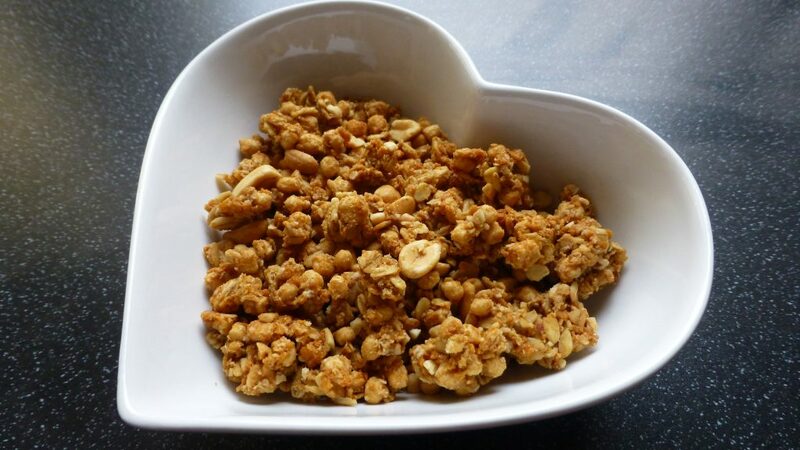 PB lovers whack this one on the shopping list pronto! The idea sounded great but the execution was appalling ! 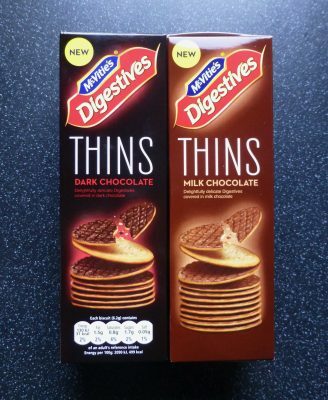 Fortunately I purchased only one box but I will gladly donate the contents to my bi-weekly Waste Food Bucket. I agree all I got was a mouthful of peanuts no taste at all of peanut butter won’t be buying them again.